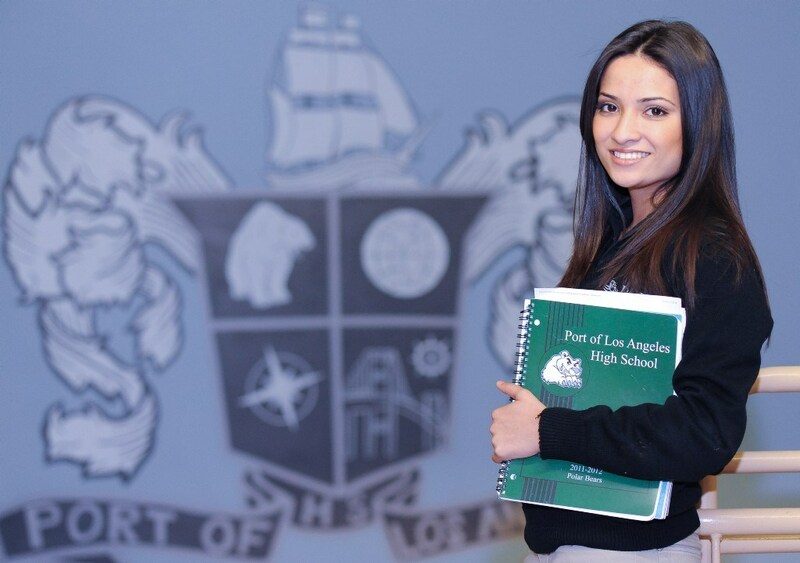 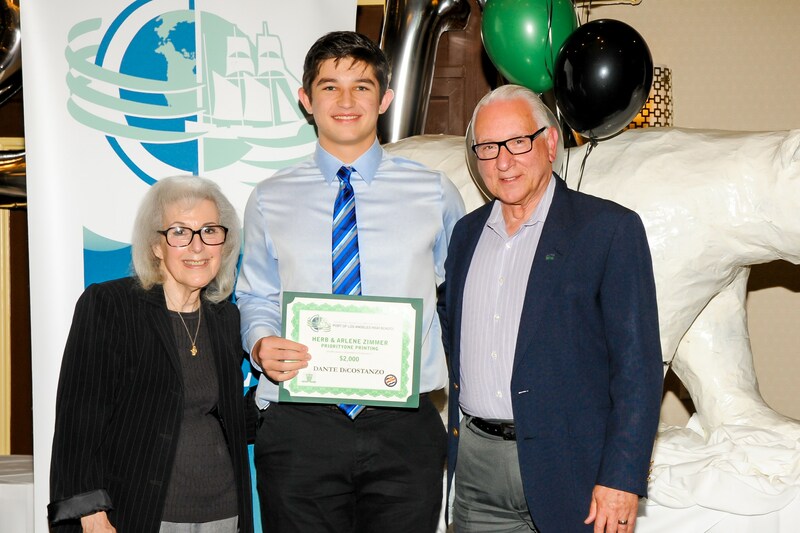 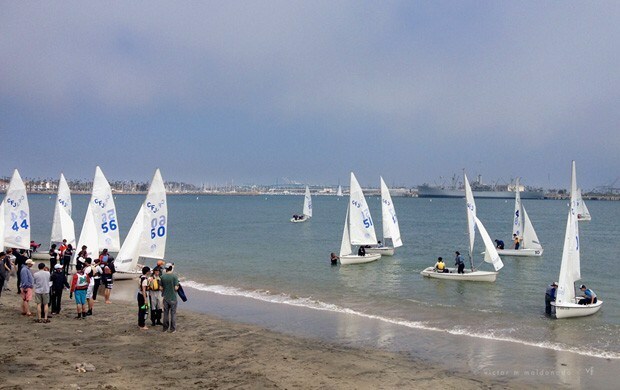 Cabrillo Beach Yacht Club currently hosts POLAHS, Palos Verdes High School, and Palos Verdes Peninsula High School. 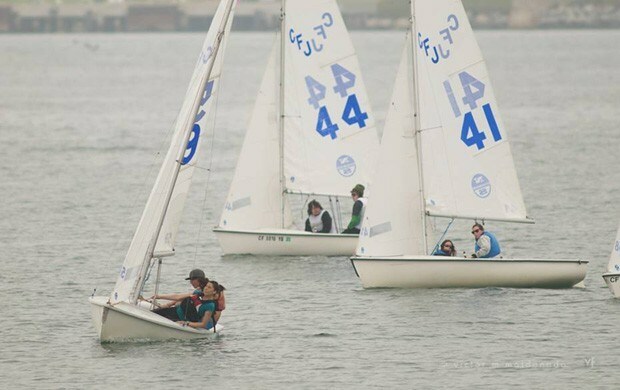 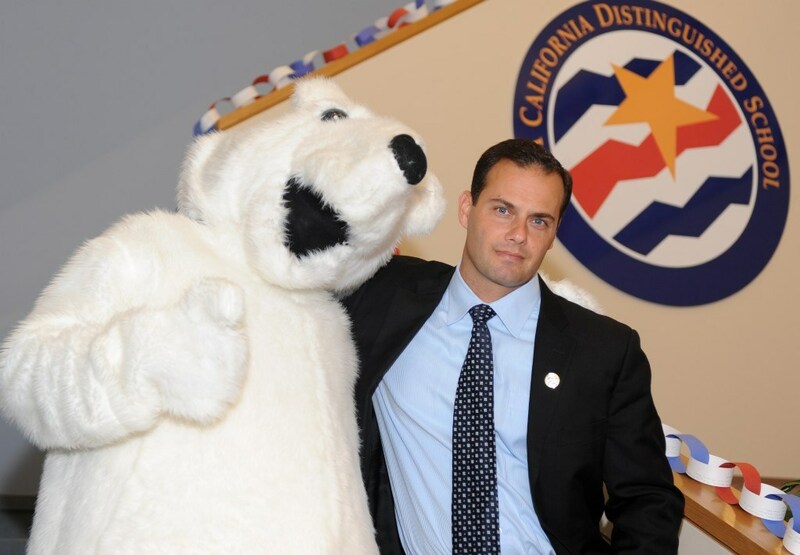 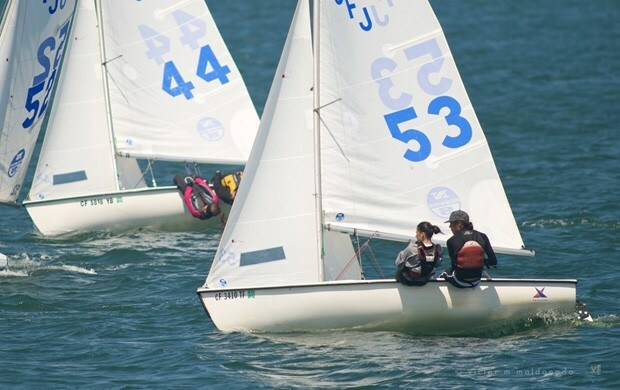 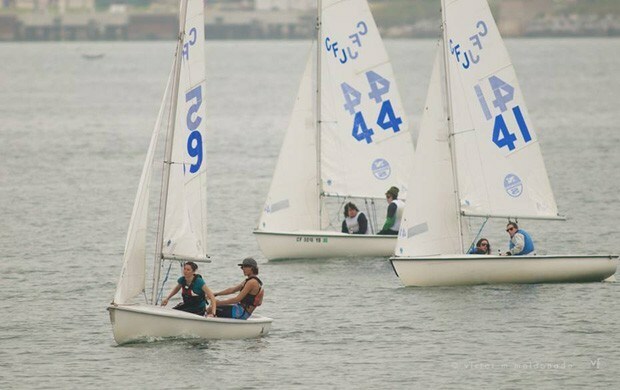 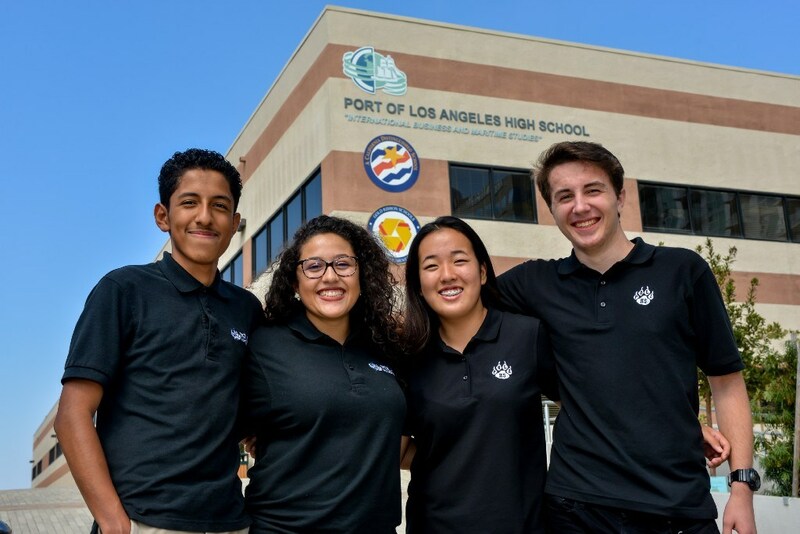 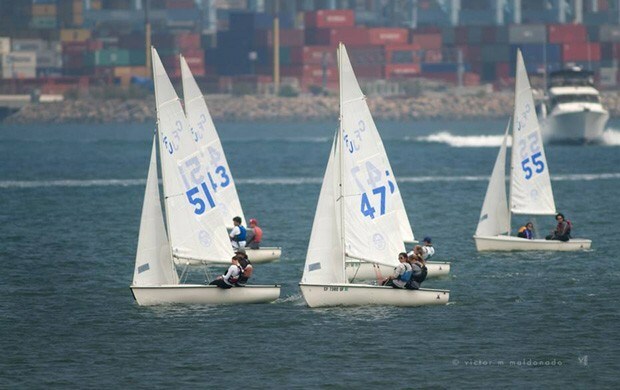 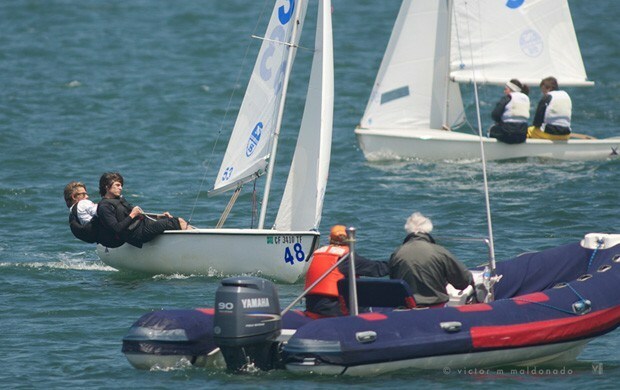 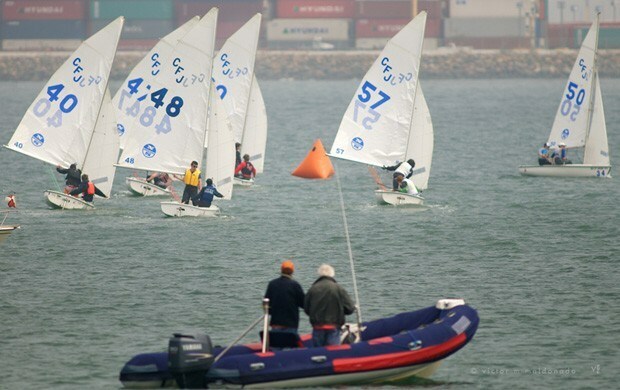 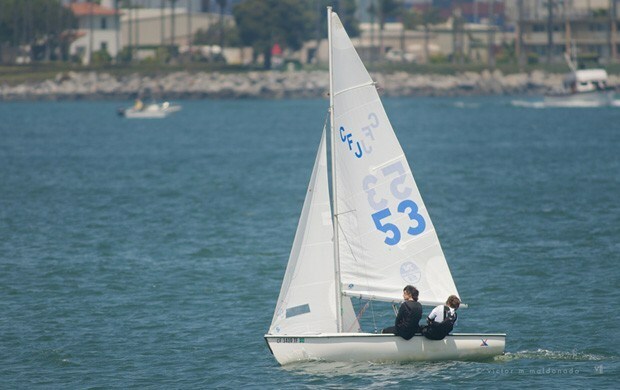 During the season the teams travel throughout California, participating in local regattas plus five Pacific Coast Intercollegiate Sailing Association (PCISA) regattas. 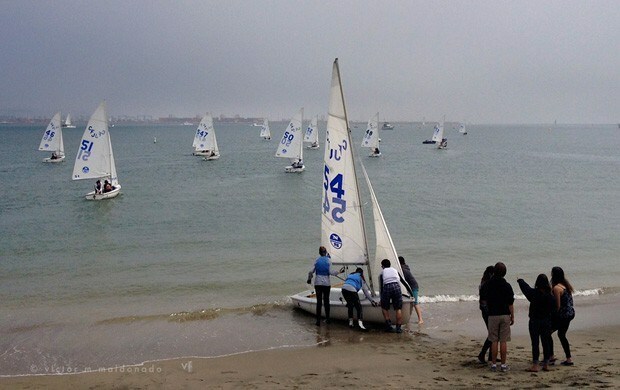 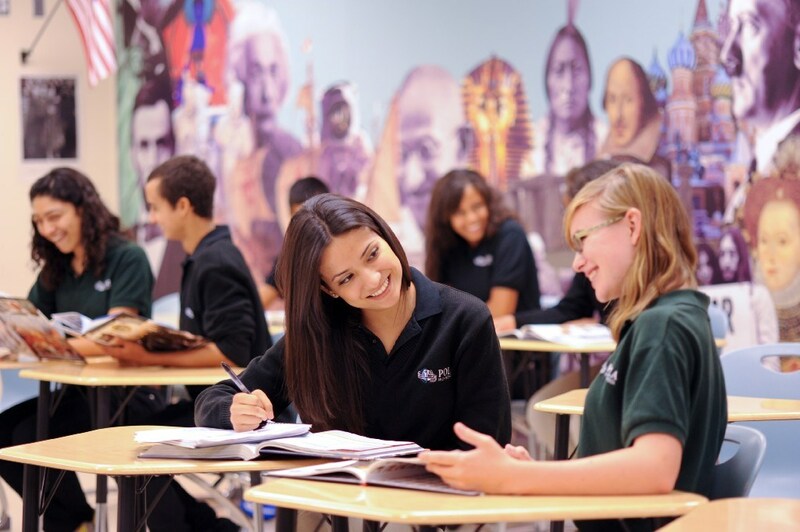 The PCISA regattas are qualifiers for the Mallory Cup Regatta, the National High School Sailing Championship.